Amobia is an open unlicensed spectrum solution for business wireless – symmetric and high-speed last-mile connectivity for voice, video, and data traffic. This service is ideal where other last-mile access options have been exhausted, or as a redundancy option. 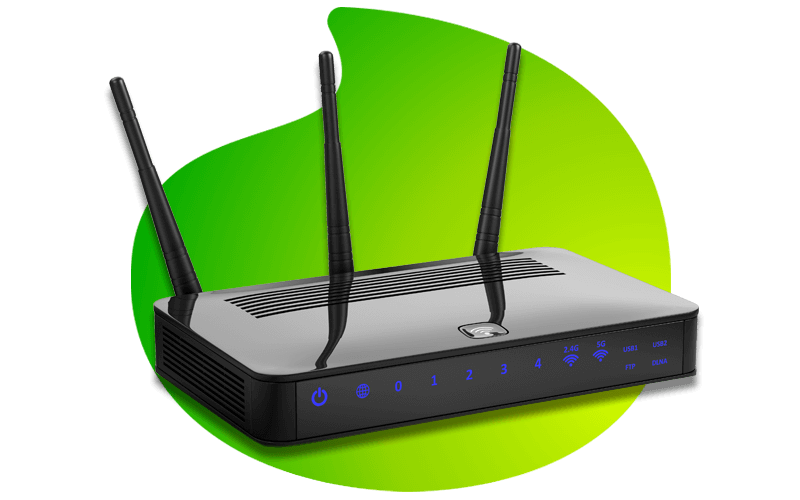 It provides a symmetric 1:1 layer 2 connection, in the 5.8GHz ISM band, and offering 99.7% availability with the paid-for “Bronze” service level agreement (SLA). Amobia provides coverage in Johannesburg, Pretoria, Cape Town, Port Elizabeth – subject to line of sight survey, naturally. Managed and controlled contention ratios mean dedicated end-to-end capacity, with no capacity sharing between clients on the 1:1 product offering. Amobia provides considerable flexibility and scalability, with a quick upgrade path, so you always have the connection you need to support your business needs. Wireless solutions like Amobia offer clients faster installation times than traditional serial-based technology. Available with a range of service level agreements (SLAs) so you can count on service and availability to pre-determined levels. This is an unlicensed service. Yes. This is a 1:1 dedicated service which can be coupled with dedicated bandwidth. Within Johannesburg, Pretoria, Cape Town, Port Elizabeth and East London.